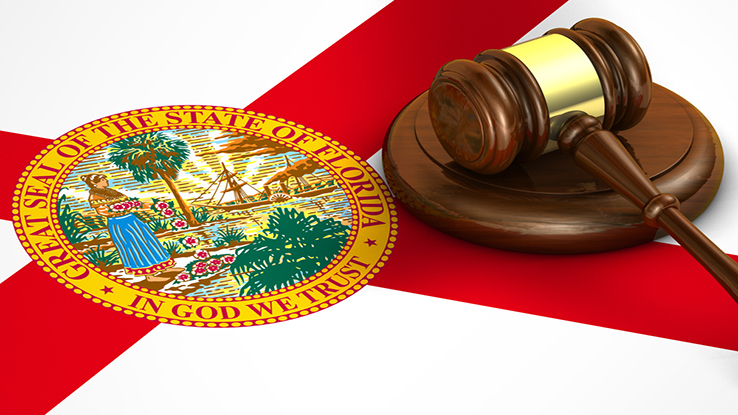 Employers in Florida have been concerned about workers' comp rates in the wake of the state Supreme Court decision in the Castellanos case. Some relief may be in sight. When the Castellanos v. Next Door Company case from the Florida Supreme Court came down in April 2016, striking down caps on fees for attorneys who represent injured workers, uncertainty abounded. The ruling was hotly anticipated, with attorneys on both sides of the spectrum, businesses and insurance companies all speculating not only as to what the ruling would ultimately be but also as to what practical effect it would have on businesses, the insurance industry and workers’ compensation claims.